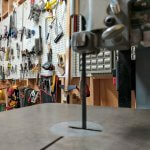 Have you ever wanted a workshop with the tools to build or make anything? 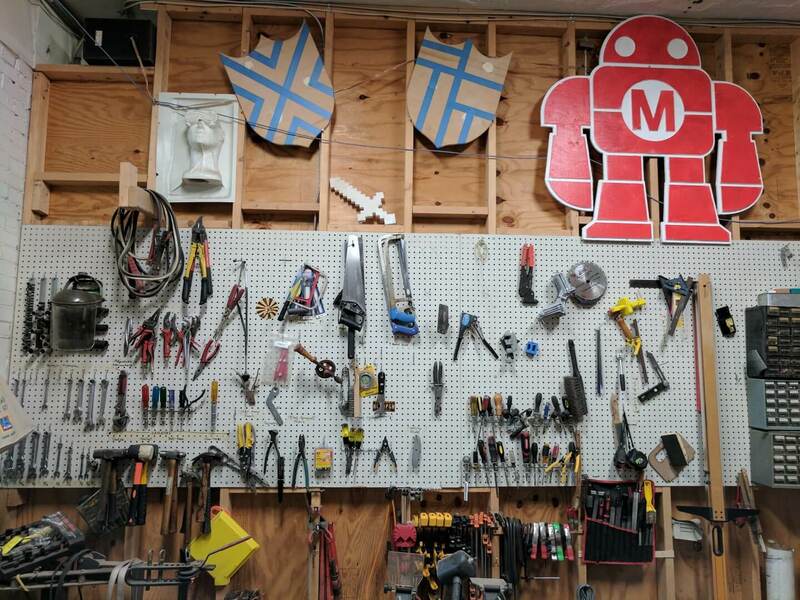 What if this workshop also had a community of friends, each with different skills and experiences in technology, who loved to share their knowledge with others because they have a passion for it, love it, and live it? 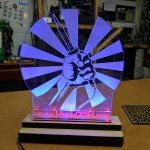 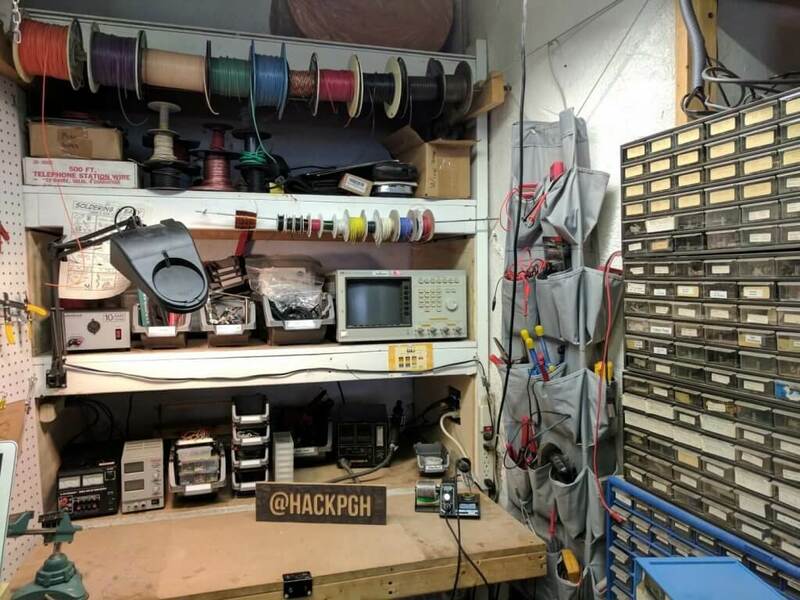 HackPittsburgh is that workshop of your dreams! 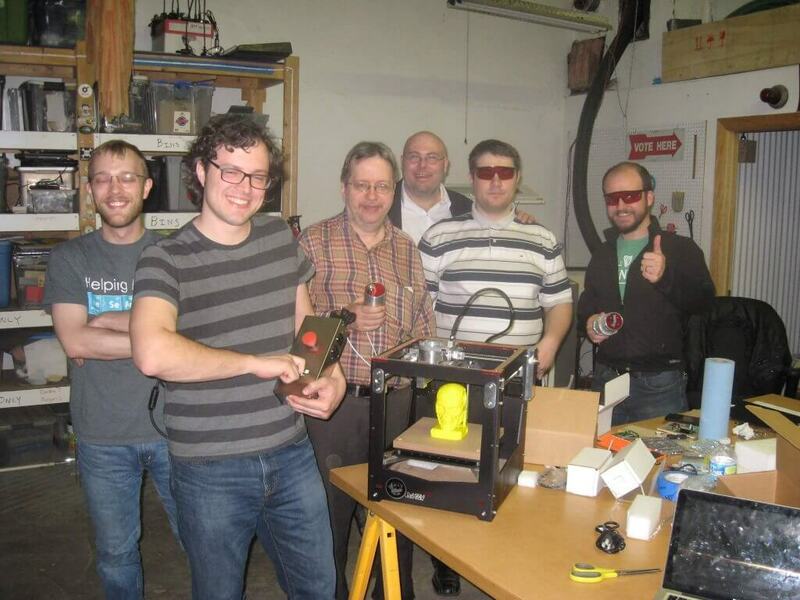 HackPittsburgh offers amazing tools, and amazing people, and we have been doing this since 2009! 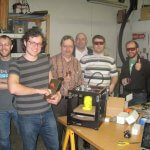 We are proud to be Pittsburgh’s first Makerspace! 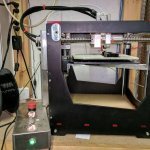 We have many events which are open to the public and usually free, where people can come in for interesting talks or presentations and see the shop and what we have to offer. 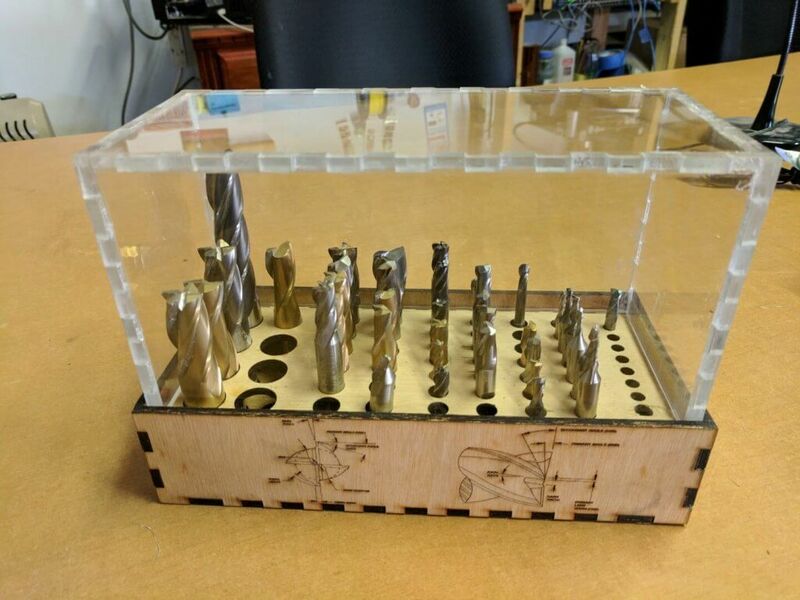 See the calendar. 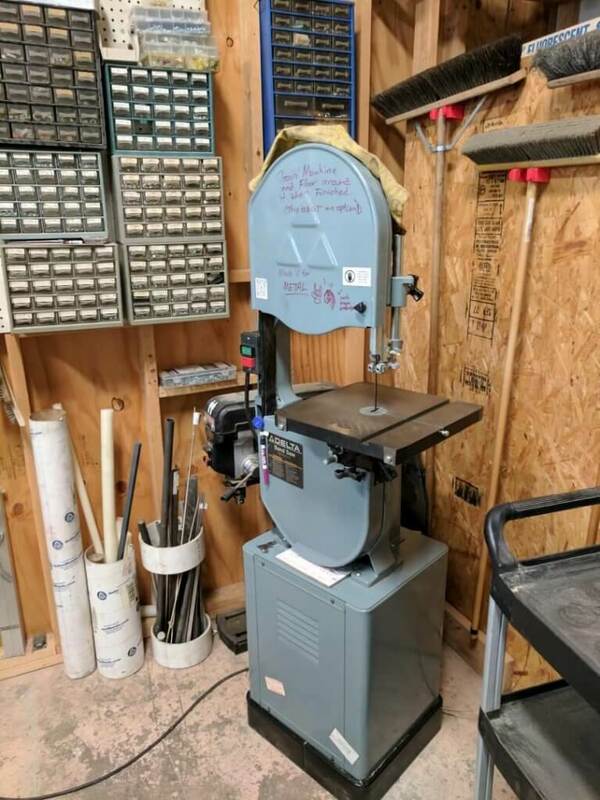 We have two days a week Monday and Saturday nights at 7:00pm when the shop is open to the public and someone is guaranteed to be there. 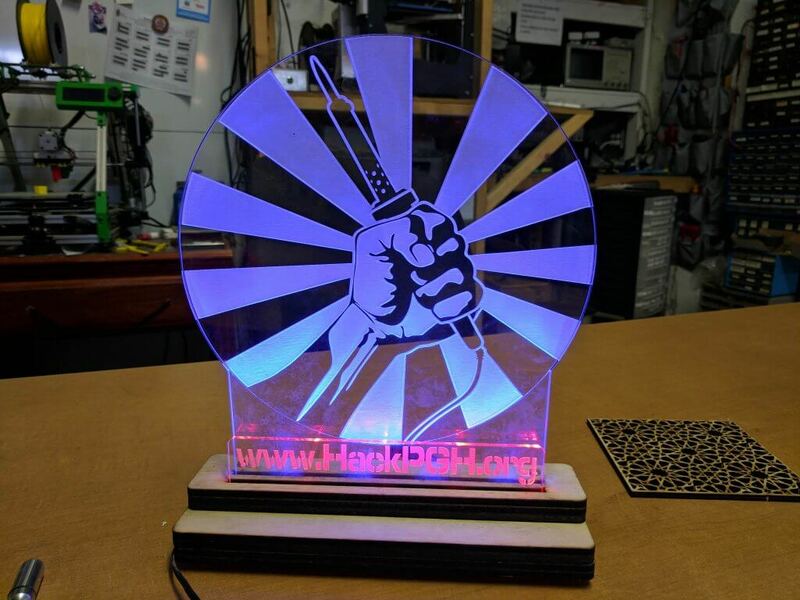 This is the best time to come and get a tour of HackPittsburgh. 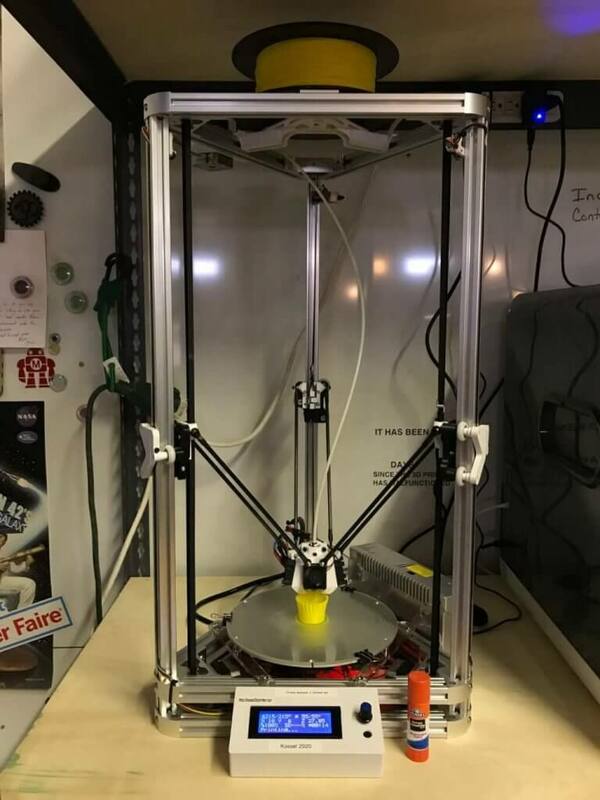 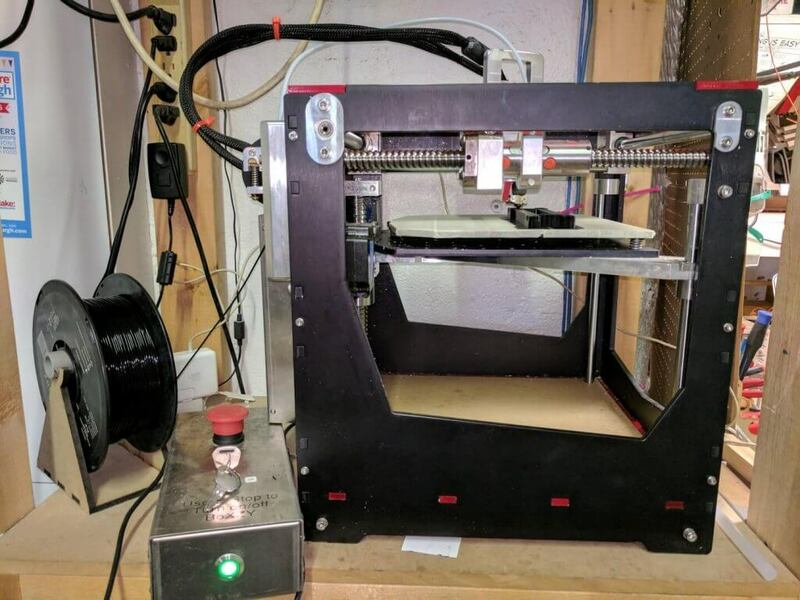 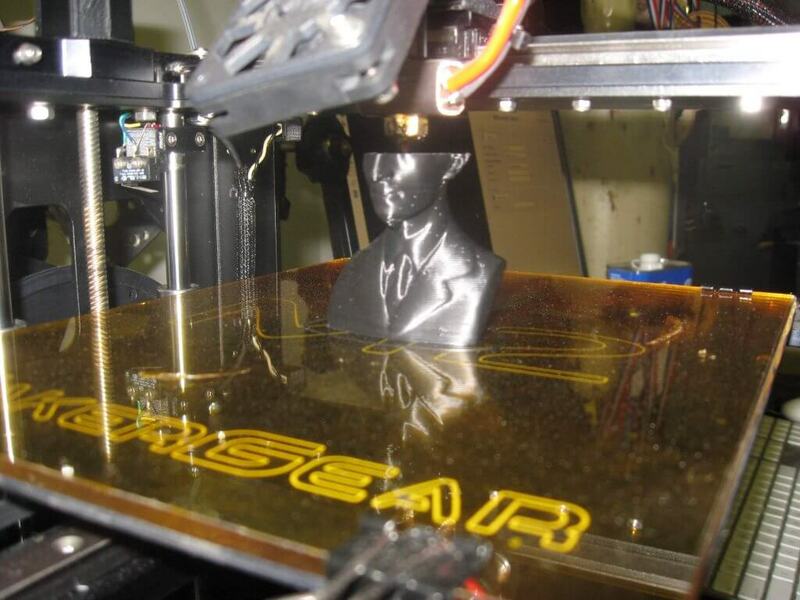 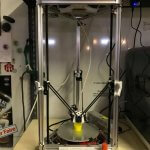 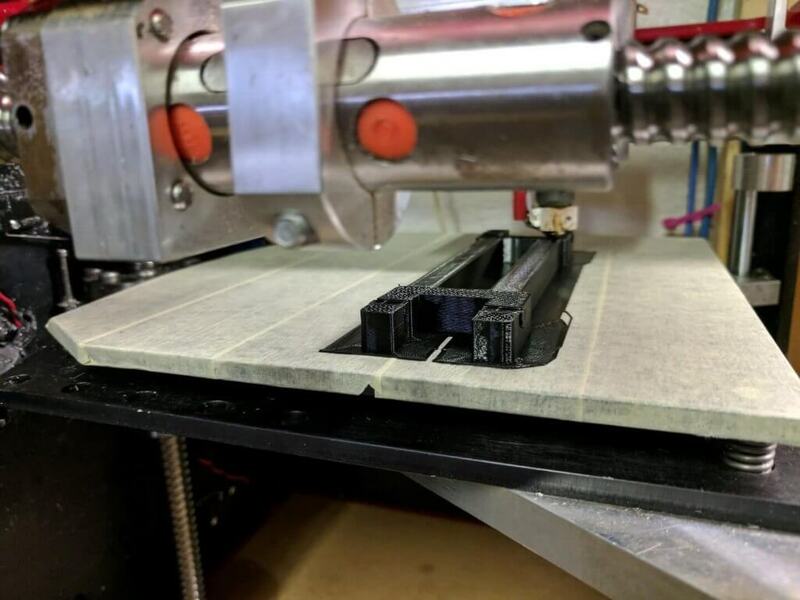 HackPittsburgh offers multiple 3d printers, whether its ABS or PLA, heated bed, or unheated bed, you can find what you need. 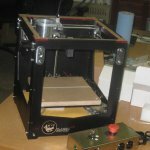 We are constantly working to get more 3d printers, and constantly upgrading and improving the printers we have. 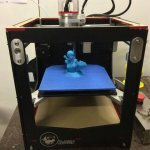 In addition we often host presentations from leaders in the 3d printing industry such as: 3DPPGH, Ultimaker, MatterHackers, and Make Magazine. 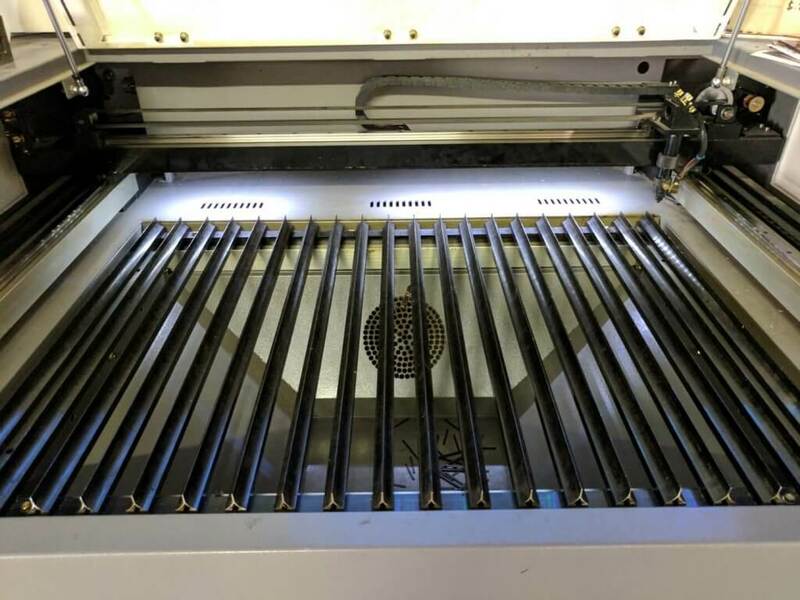 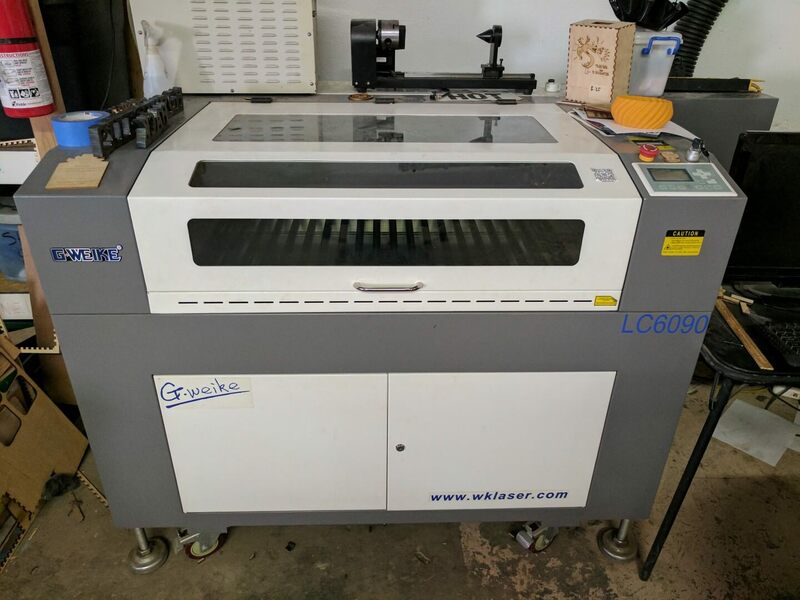 We have a powerful 150W laser cutter with a 600 x 900 mm bed. 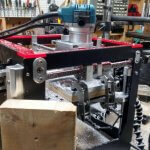 It can cut most wood, acrylic, leather, wool, and certain types of rubber. 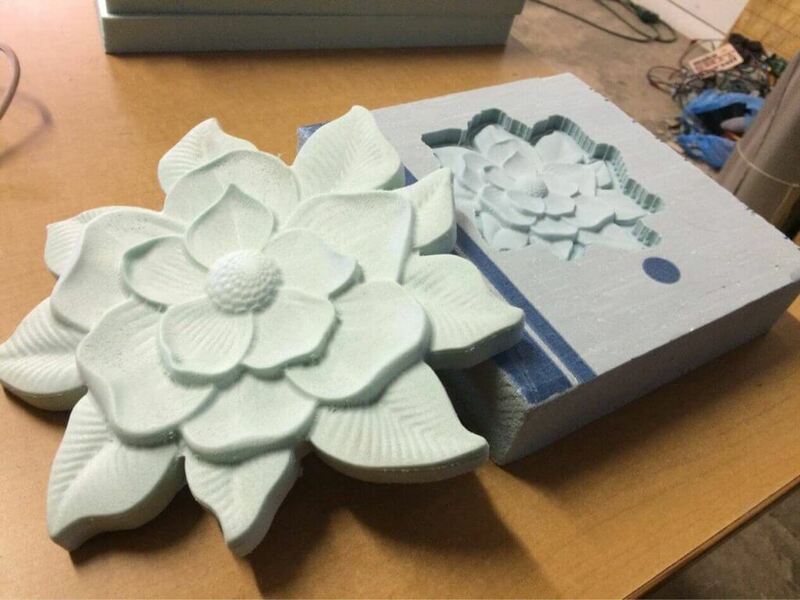 It can etch wood, acrylic, glass, granite, glazed ceramics, and many other types of materials. 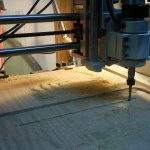 The HackPGH woodshop is a spacious area equipped with a large 10 inch blade table saw with an extended fence for cutting large sheets. 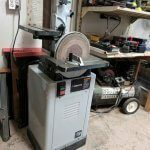 Other tools include a miter saw, drill press, grinder, 10 inch thickness planer, 14 inch bandsaw, router table, 4 inch jointer, and free standing belt/disk sander with 5 inch belt and 12 inch disk. 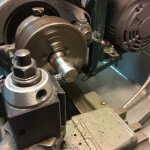 We are also equipped with multiple hand tools including orbital sanders, belt sanders, circular saws, jig saws, etc. 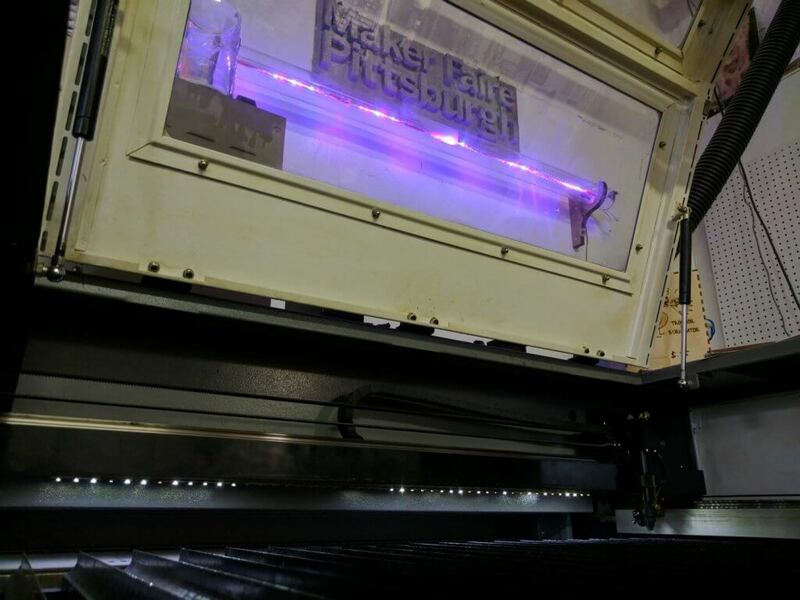 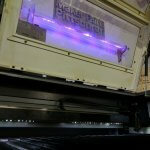 HackPGH’s Metal Fabrication Area is well equipped for most prototyping and hobby level needs. 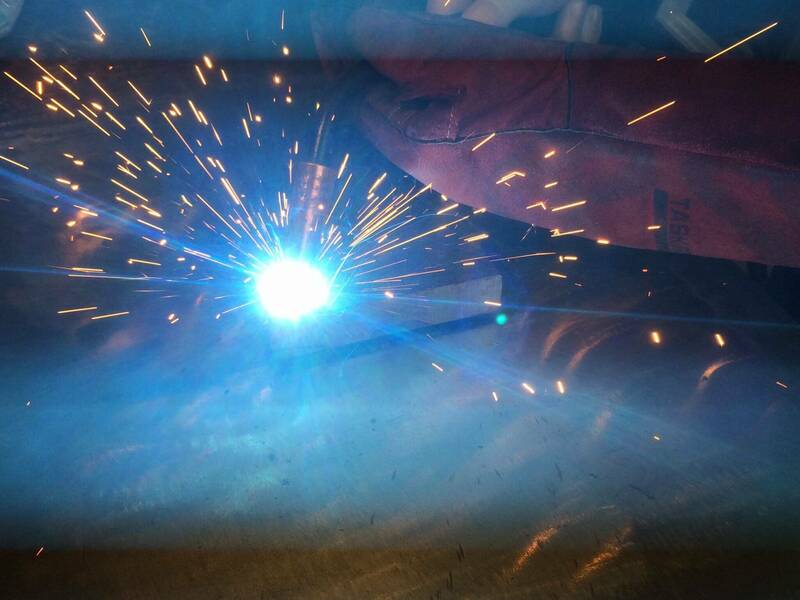 The metal shop consists of both welding/fabrication and machining equipment. 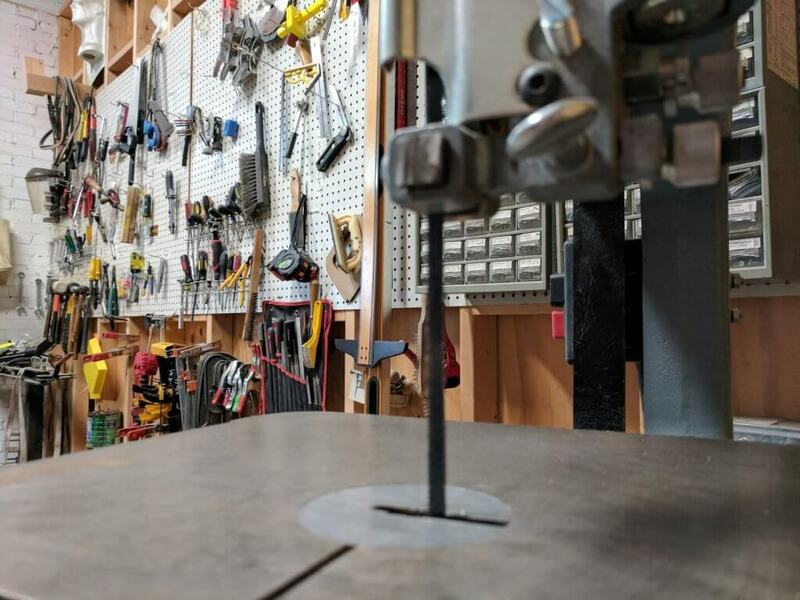 The welding area is a 120 sq ft space surrounded with welding curtains and at the center lies a 5ft by 5ft steel welding table that can be used for all of your fabrication needs. 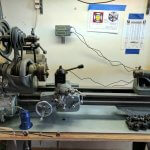 The workhorse of our welding setup is our 130 amp Lincoln MIG welder. 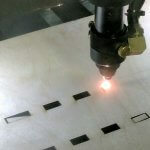 Other equipment includes a plasma cutter, a small stick welder as well as a small TIG machine with limited capabilities. 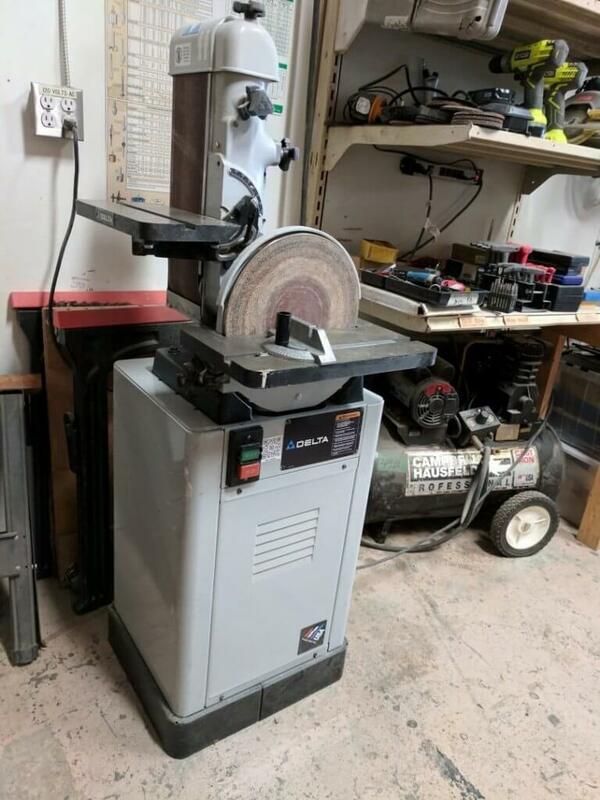 For prep work and other fabrication needs HackPgh provides a 30" shear/brake and slip roll combo, as well as a ¼ hp rotary hacksaw that can be used to cut various metals. 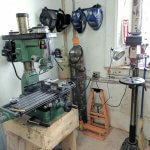 Other tools provided include a bench grinder, sawzalls, hand grinders, drill press and various bits and accessories. 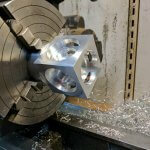 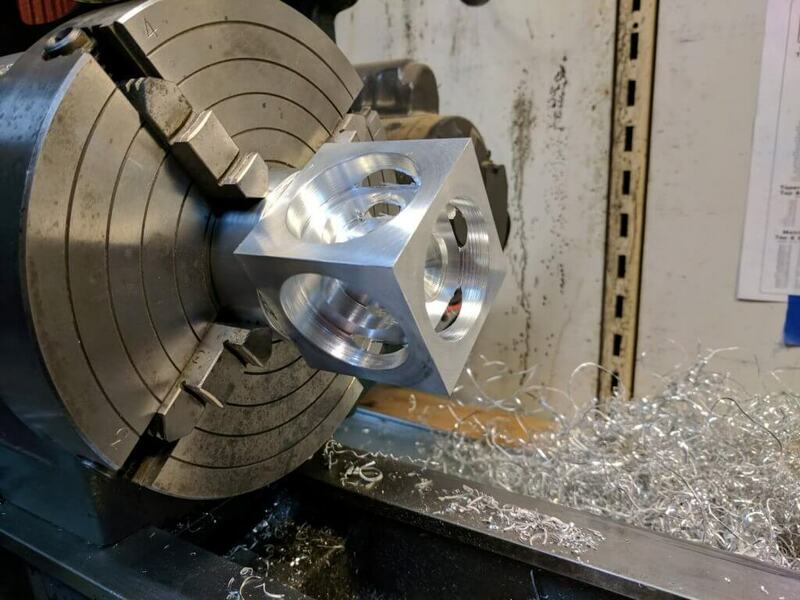 HackPgh also has the ability to do lite machining with both our manual drill mill and metal lathe. 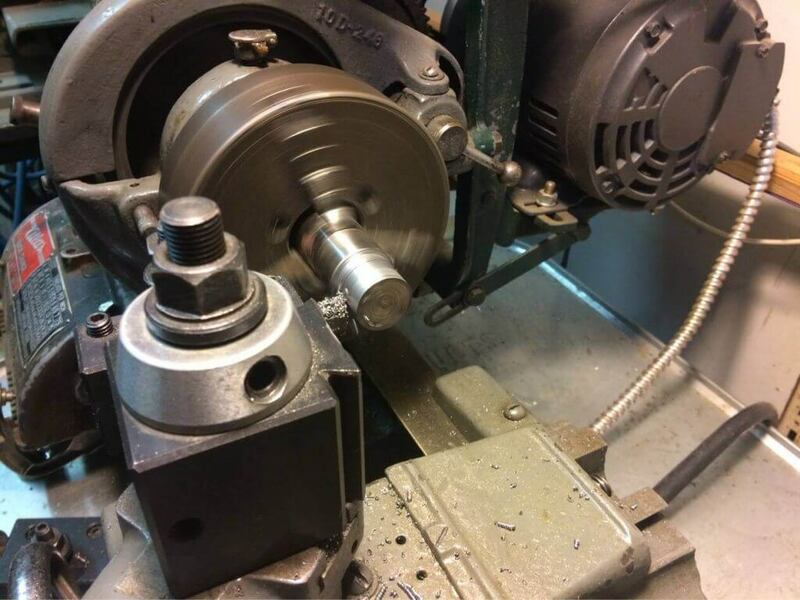 Our Grizzly drill style mill is DRO readout equipped and also has a rotary indexing table to allow the operator to drill or cut work at exact intervals around a fixed horizontal or vertical axis. 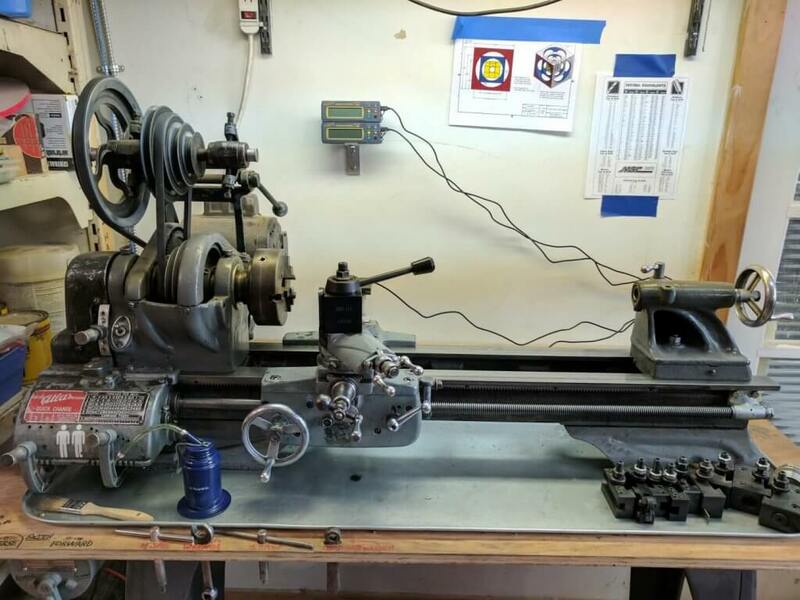 HackPgh also has a 12” x 36” Atlas lathe (also DRO Equipped) which includes a 5” Three jaw and an 8” Four jaw chuck. 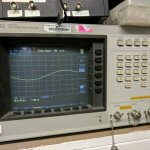 We are also equipped with all necessary tooling and meteorological equipment required for your projects! 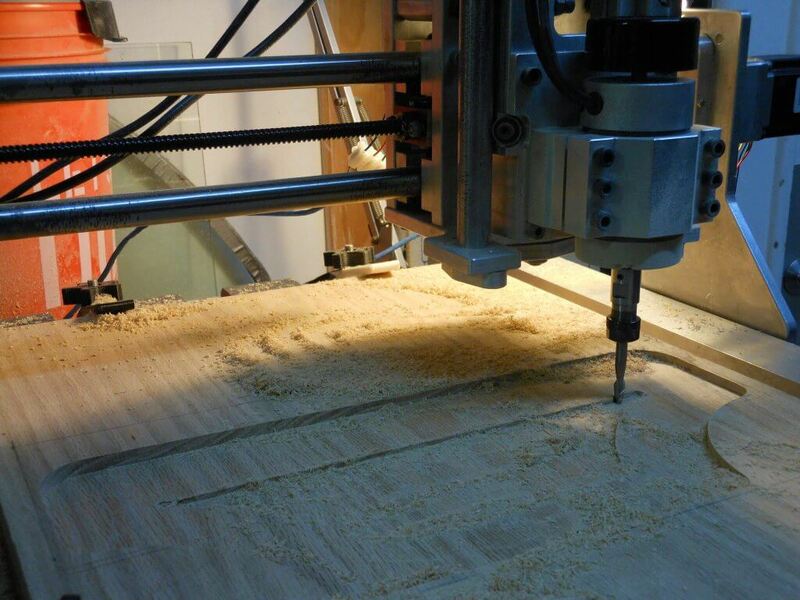 The HackPGH CNC has a cutting area of 16 x 16 x 3 inches. 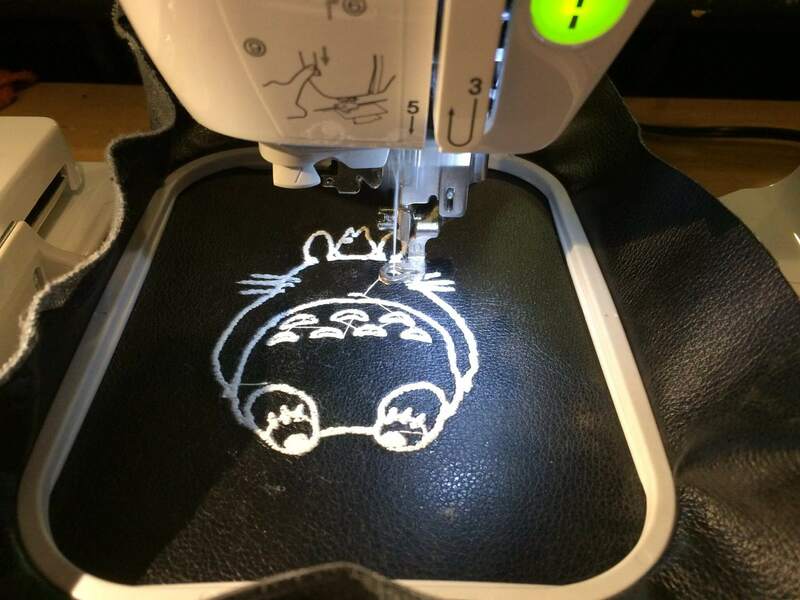 The front and back are open so you can cut a pattern in an arbitrarily long piece. 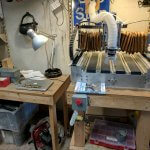 The machine uses a 300W spindle with multiple collets. 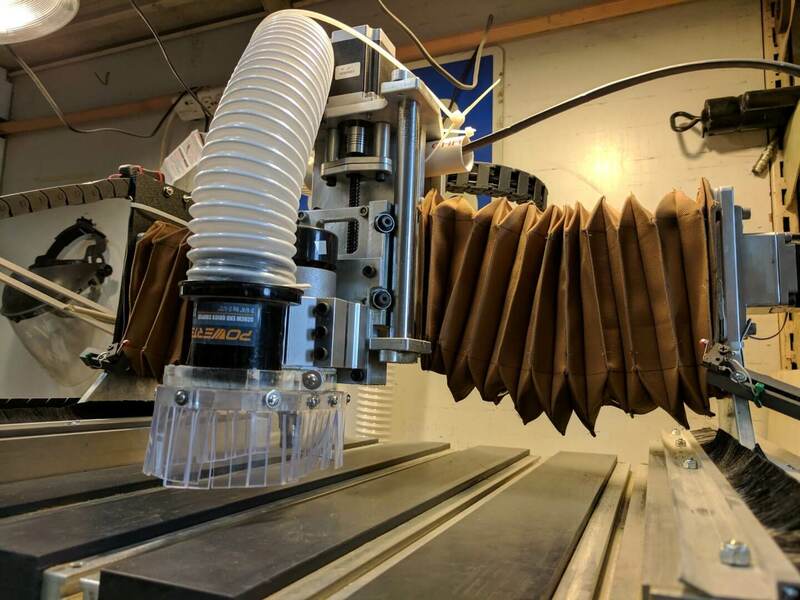 It uses a GRBL controller and Universal G-code Sender is used to relay g-code from the attached computer to the controller. 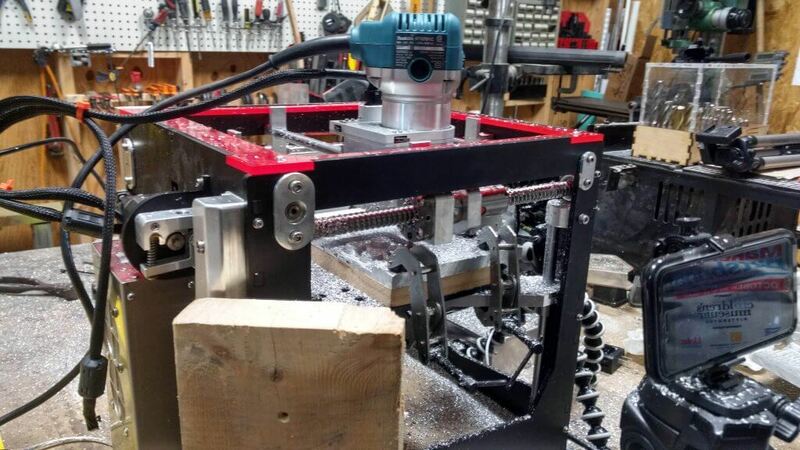 This machine is capable of cutting rigid foam, plastics, composites, and wood. 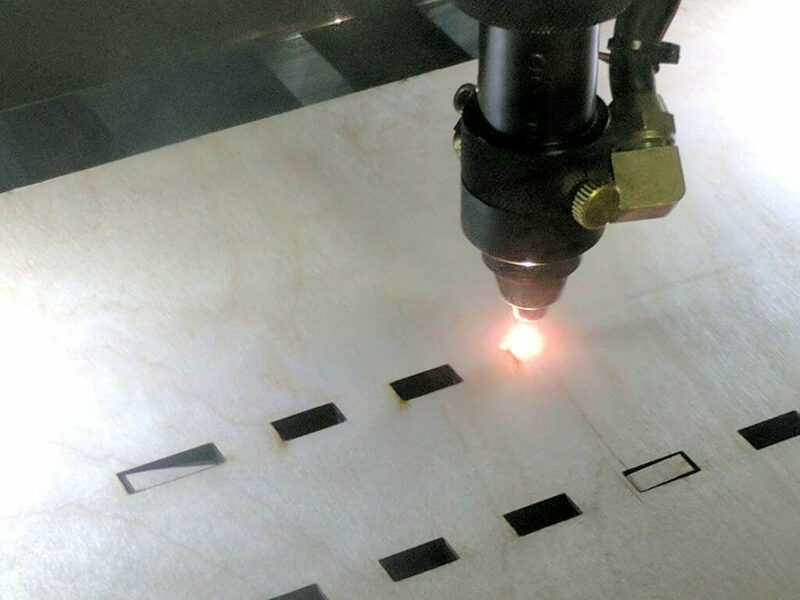 Non-ferrous metals have been cut before, but require very low speeds and extremely long cut times. 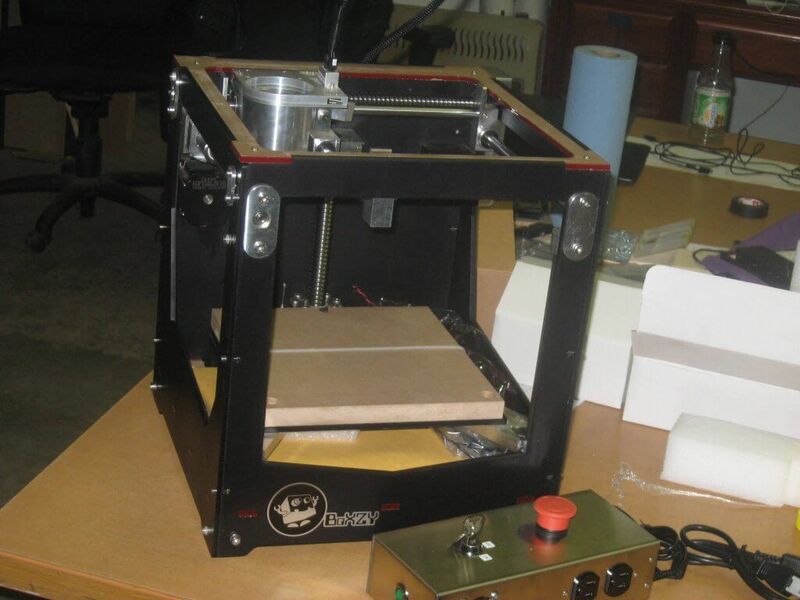 We also have a BoXZY for 3D printing, milling, and laser engraving. 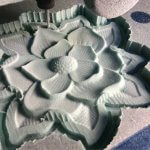 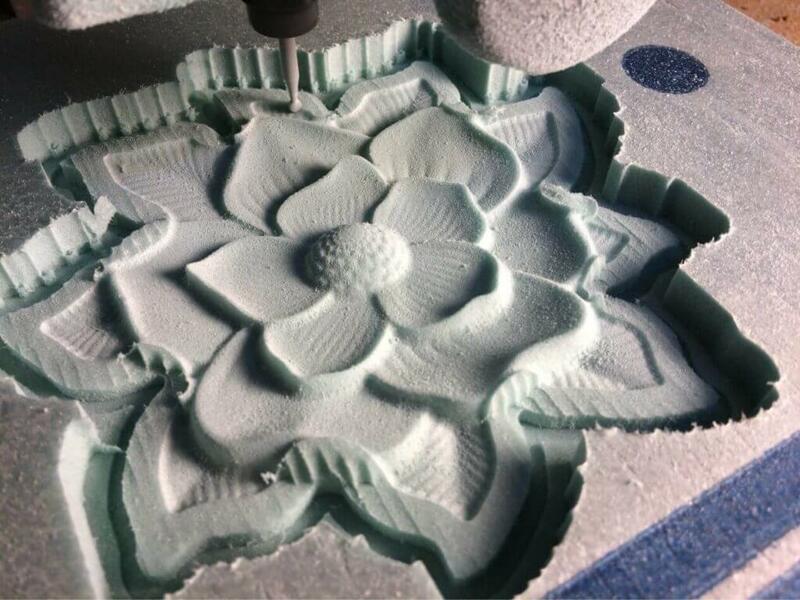 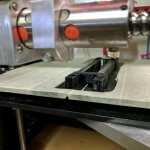 While the machine is mainly used for 3D printing, it can be reconfigured for milling. 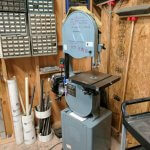 It has a cutting area of 8 x 11.13 x 10.25 inches and uses a 1.25 horsepower router for the spindle. 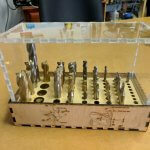 It has a ¼ inch collet and is capable of cutting wood, plastics, and metals. 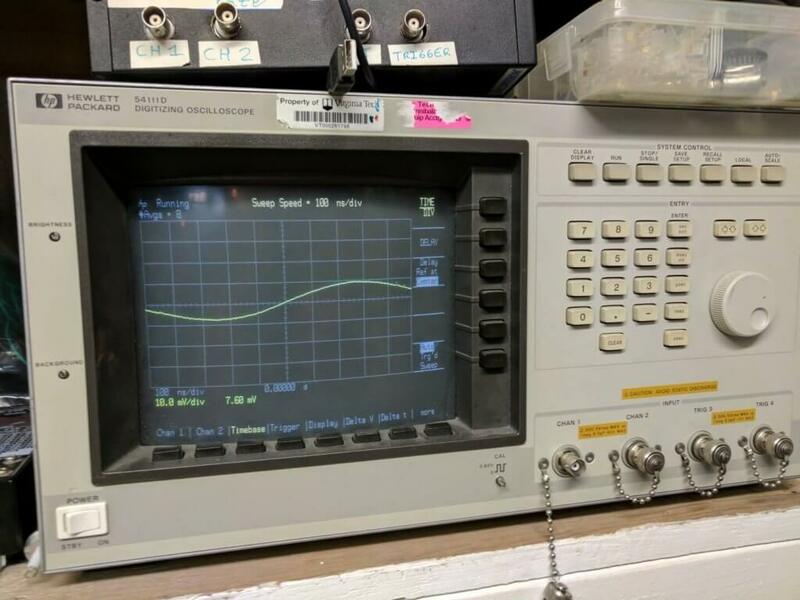 We have everything you need for your electronics project. 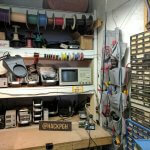 Lots of components: resistors, capacitors, inductors, transistors, IC chips, and etc. 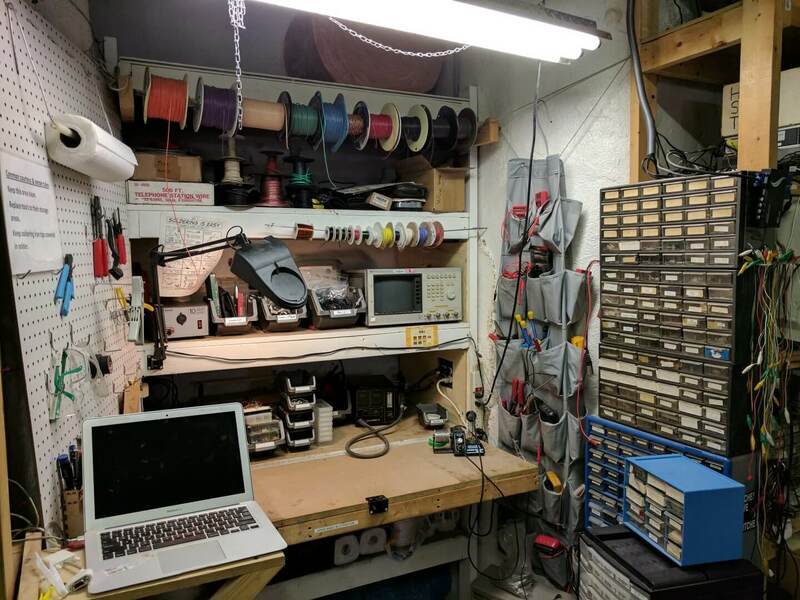 Analog and digital oscilloscopes, multimeters, power supplies, digitally controlled soldering iron, and many variable power soldering irons. 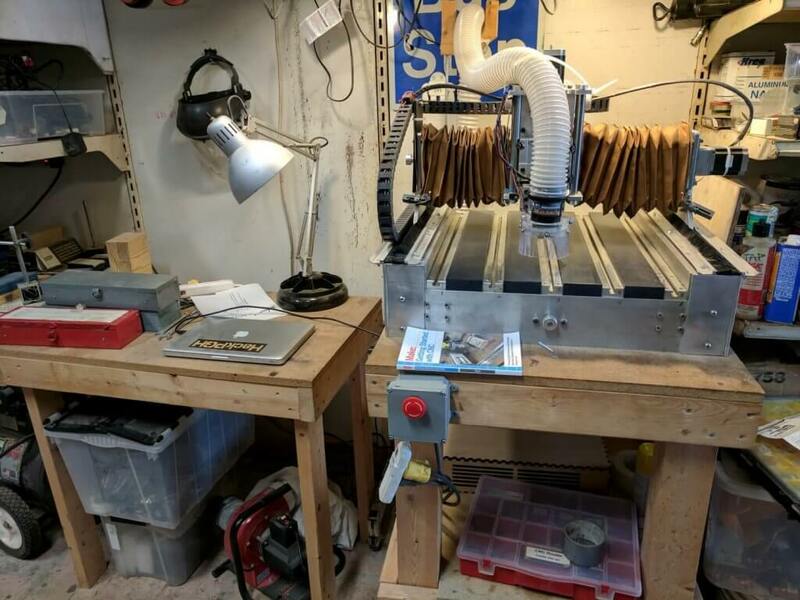 Lots of cutters, wire strippers, solder suckers, breadboards, perfboards, and any other tool you can imagine. 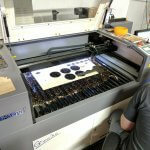 We also have the ability to mill our own PCB’s using our CNC machines. 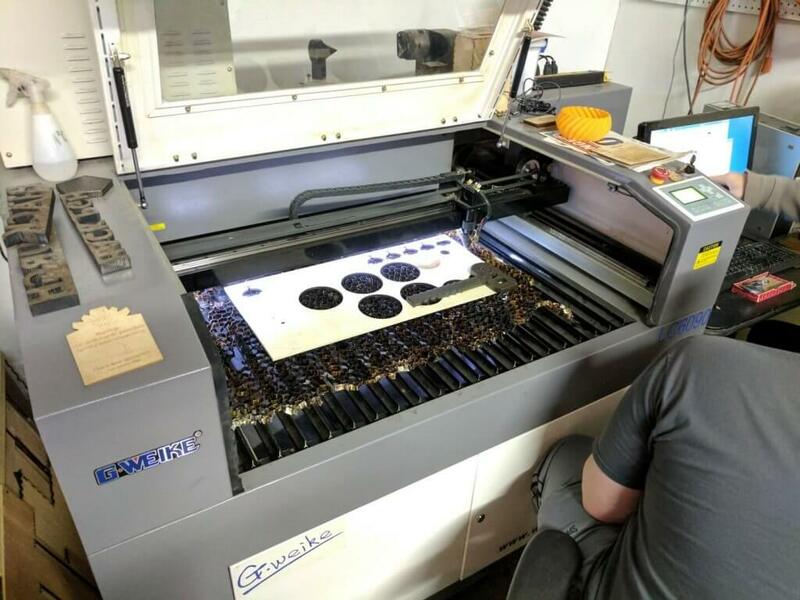 The fabrication area features an embroidery machine, vinyl cutter, and all the odds and ends you might need for your project. 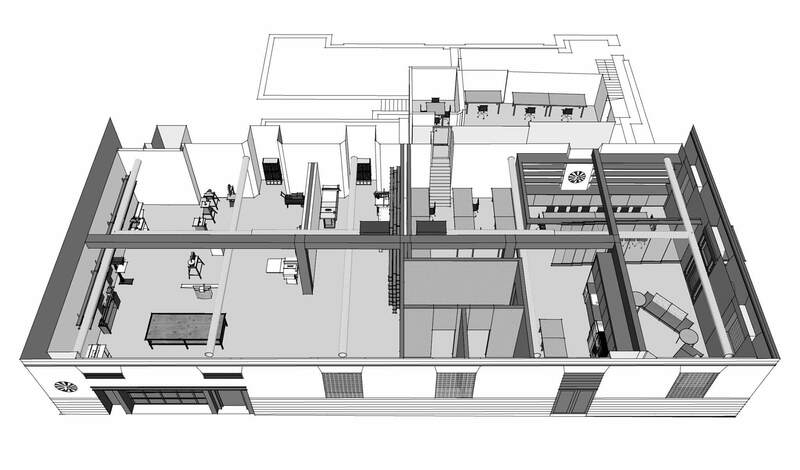 We're taking over the the full ground floor of our building!!!! 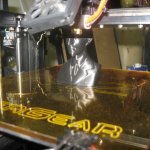 This upgrade will be a game changer for us. 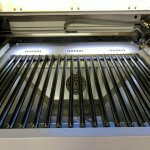 We will be over doubling the size our space! 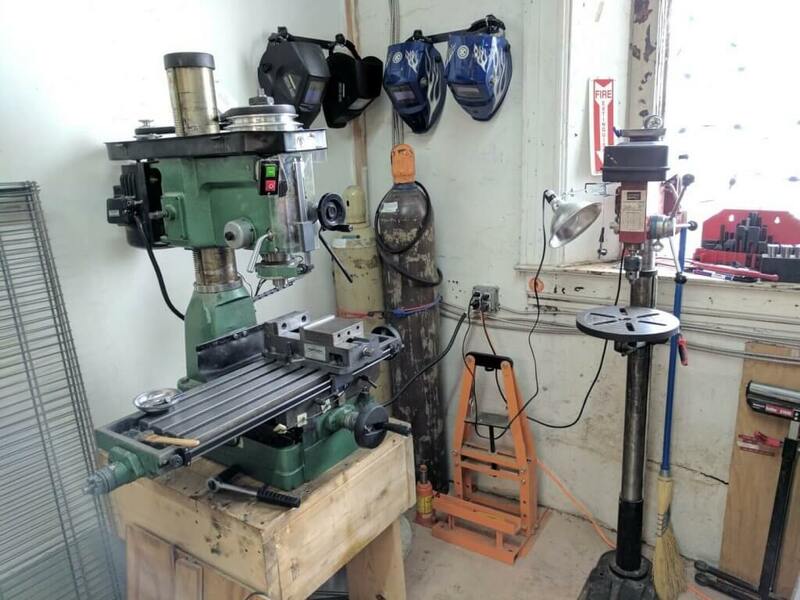 Our current space will become a full shop that will house even more awesome tools! 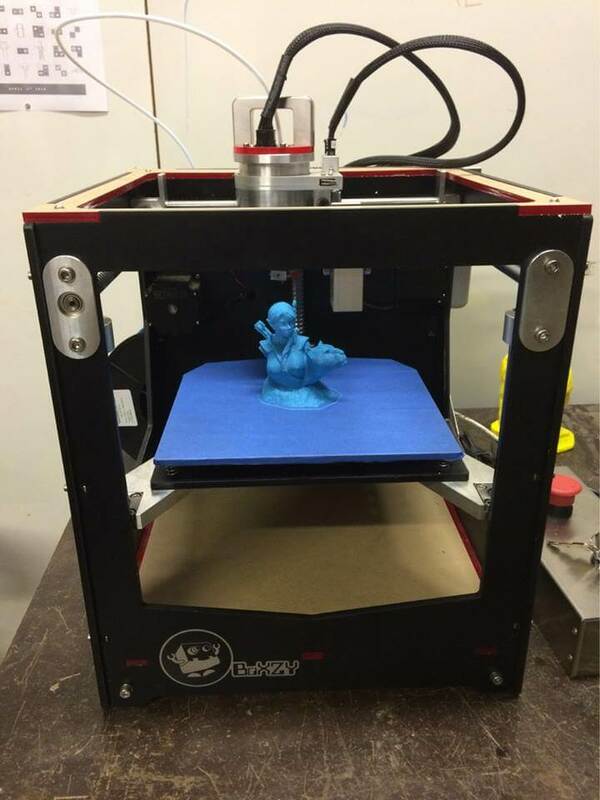 Our new area will host our cleaner things like Classes, 3D Printers, Embroidery Machines, Vinyl Cutters and more! 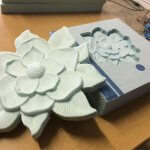 Come celebrate with us Saturday, March 3 at 7 PM.